1. 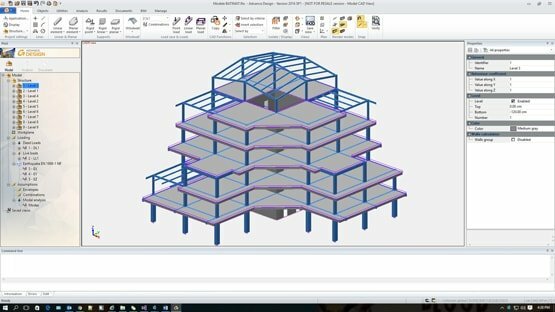 The technician starts working on the project creating a 3D model in Revit®. 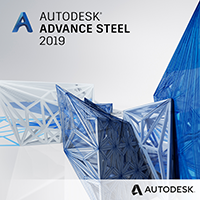 Most of the time, this model does not contain any analytical loads, even though it is possible to define them in Revit, but does include a “default” analytical model. 2. 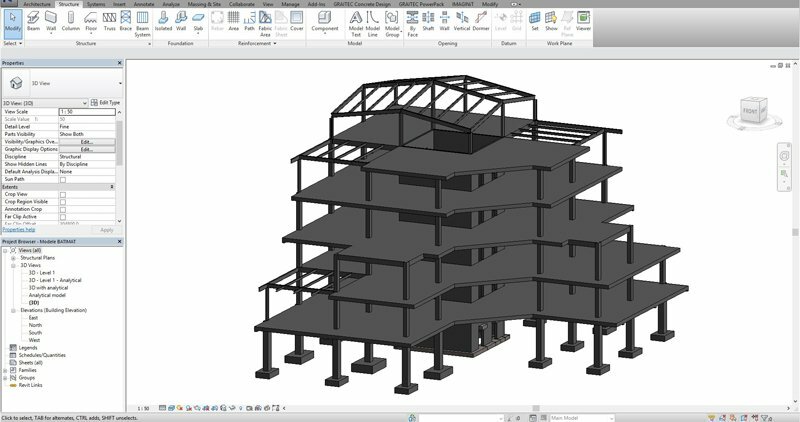 The technician sends the Revit project model (analytical and descriptive) to the engineer, who will use their 3D FEM software to run FEM calculations and optimize the structure (in this example, Advance Design). 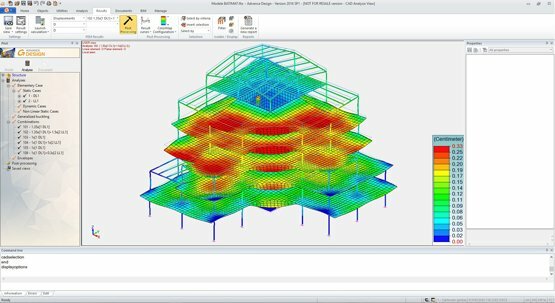 Applying one type of finite element: a beam with 6 degrees of freedom, a truss with only 3 degrees of freedom working in tension or compression, a tie, a cable, etc. 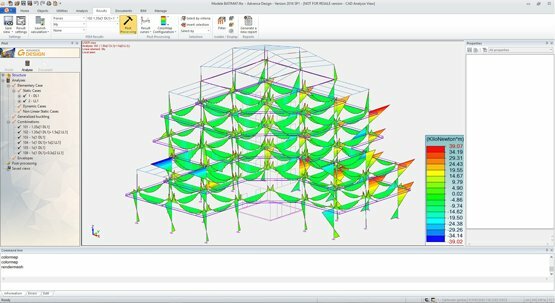 Checking/ changing the boundary conditions of the elements: rigid or semi-rigid links, elastic supports, articulations between slabs and walls, etc. 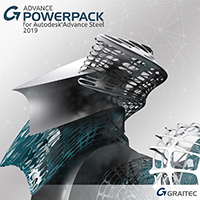 For this workflow, the FEM calculation is done using GRAITEC Advance Design, however, it is important to understand that this workflow (including the BIM Designers tools shown in the next step) is applicable to any BIM enabled FEM software that links with Revit®. 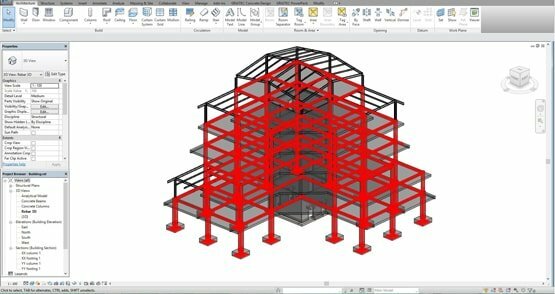 In addition, the forces can be taken from an engineer’s design report and added manually directly in the Revit model. 5. 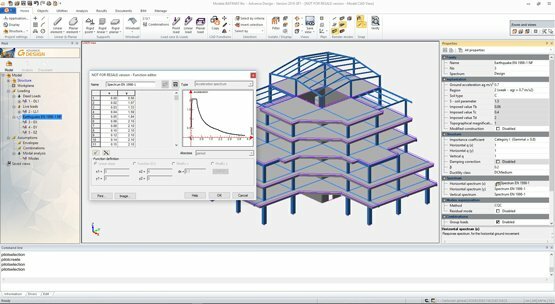 The 3D FEM software embeds the results as part of the BIM model and sends them back to Revit® (using the native supported BIM file format). 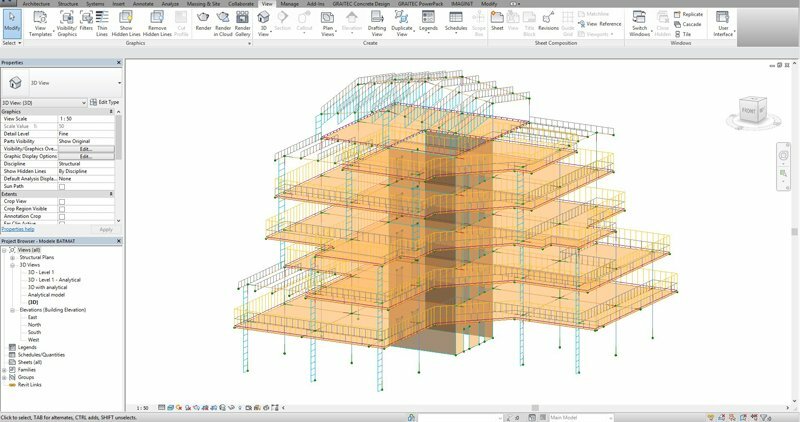 With the Reinforced Concrete BIM Designers installed on Revit® it becomes possible for the engineer to take further detailed design decisions (working to country specific design codes), in order to finalize the design of single elements. 6. 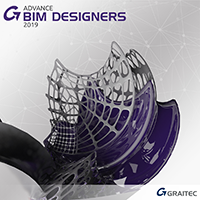 The next step is to use the Reinforced Concrete BIM Designers to automatically generate the 3D rebar and the corresponding reinforcement drawings and design reports. 7. When a change is made in the model, the element is recalculated in order to redesign the reinforcement and update the documents. For example, if the geometry of the footing is modified, the annotations on the drawing are automatically deleted indicating a change has been made. 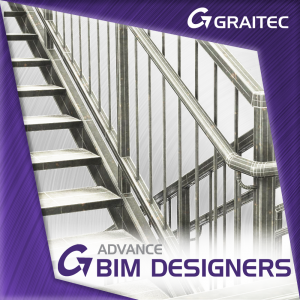 To ensure the correct reinforcement is defined as per the local design code, the footing is recalculated and drawings regenerated by the user.